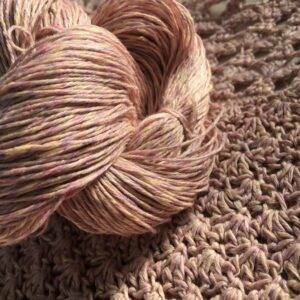 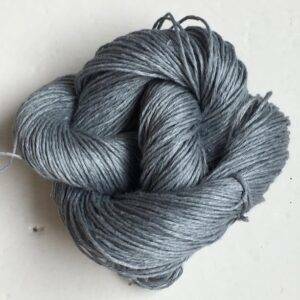 Home / Sport Weight Linen / Mineral 7(3) Sport 50g. 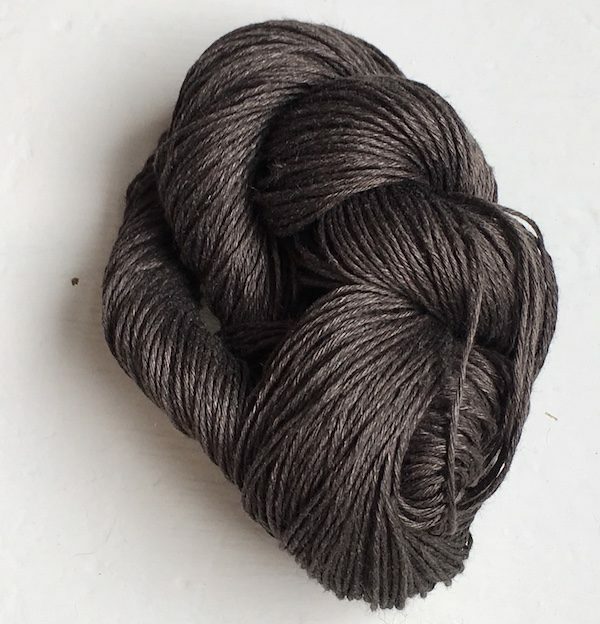 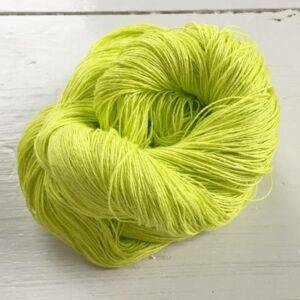 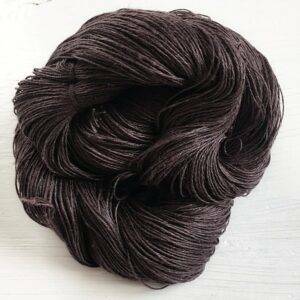 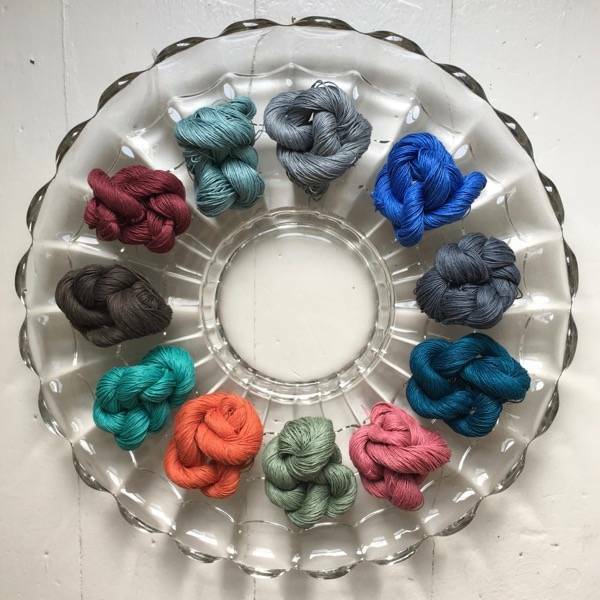 This 7-ply sport weight yarn comes in 50 g., 1.75 oz skeins with about 125 yards/ 114 m per skein and can be considered a dark neutral to match with other deep tone and. 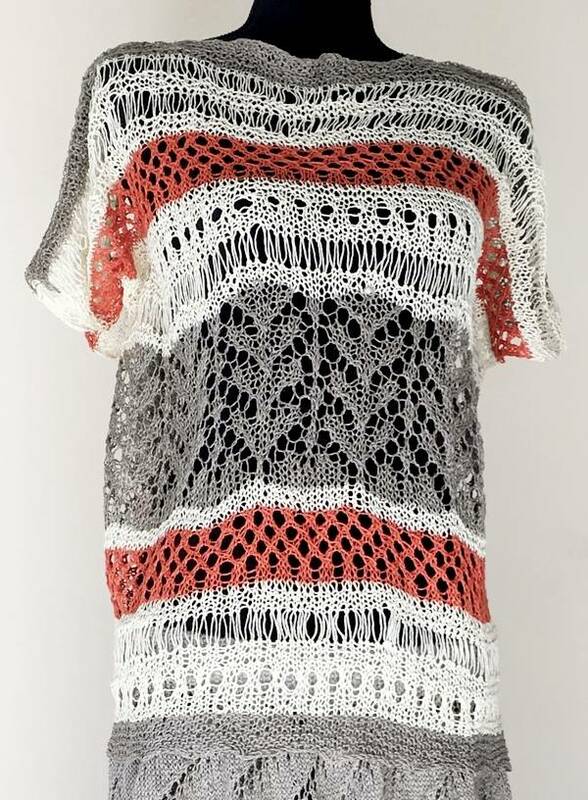 bright colors like orange, cream, cabernet.